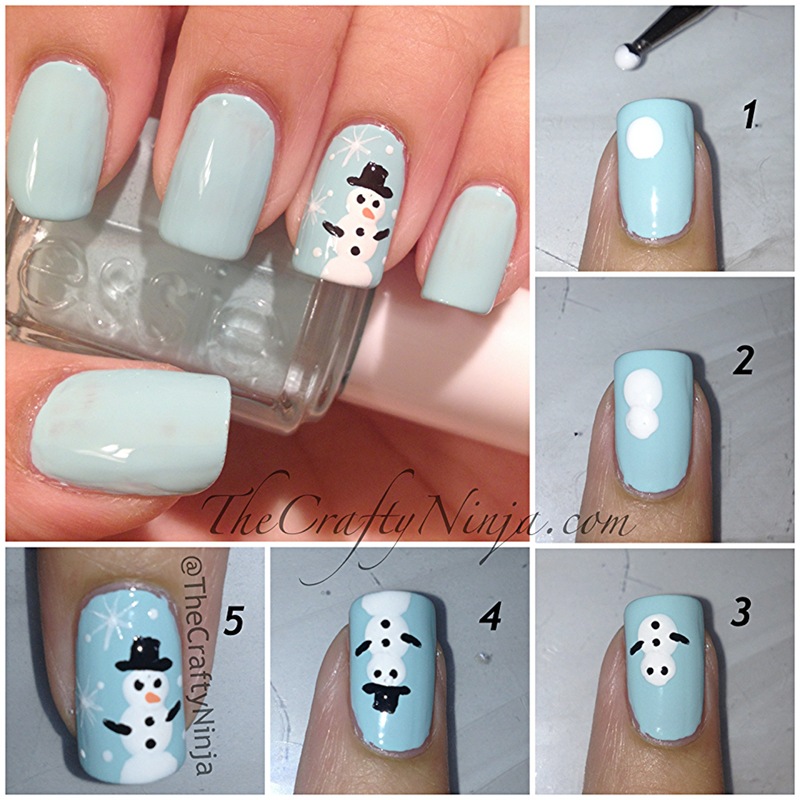 Frosty the Snowman…. Singing Christmas toons over warm hot chocolate next to the fireplace. The best feeling in the world is Christmas time. 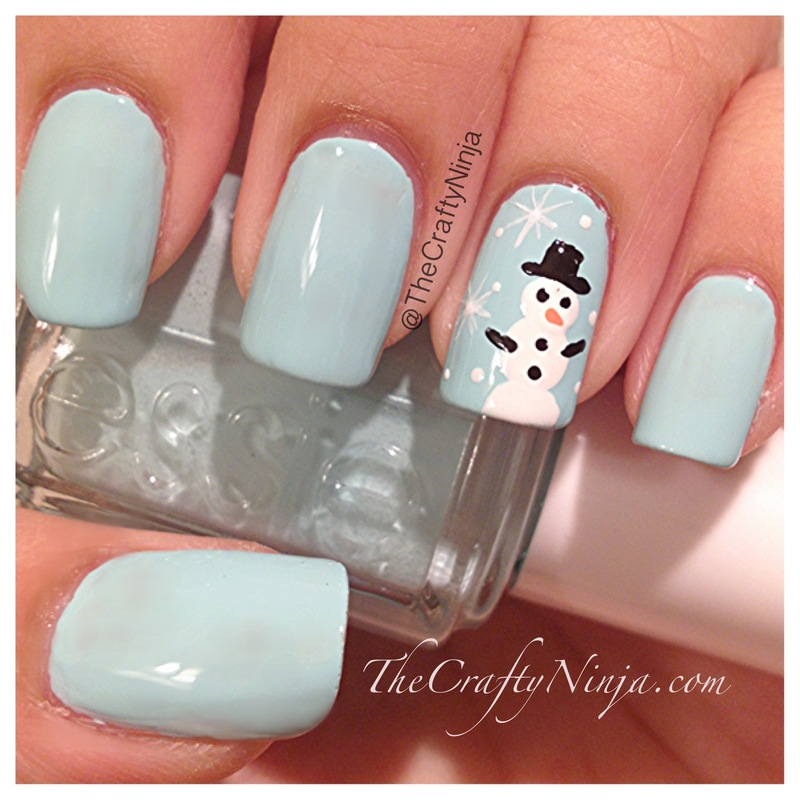 I used Essie Mint Candy Apple for the base.